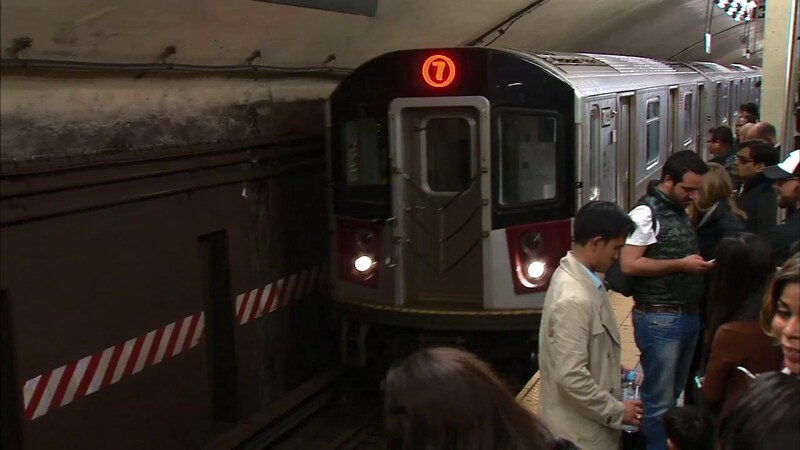 LONG ISLAND CITY, Queens (WABC) -- Local service on the 7 train has resumed due to earlier mechanical problems at Hunters Point Avenue in Long Island City. The MTA was investigating after there was a loud noise. No smoke or fire were reported. There will be no express service for the afternoon commute.